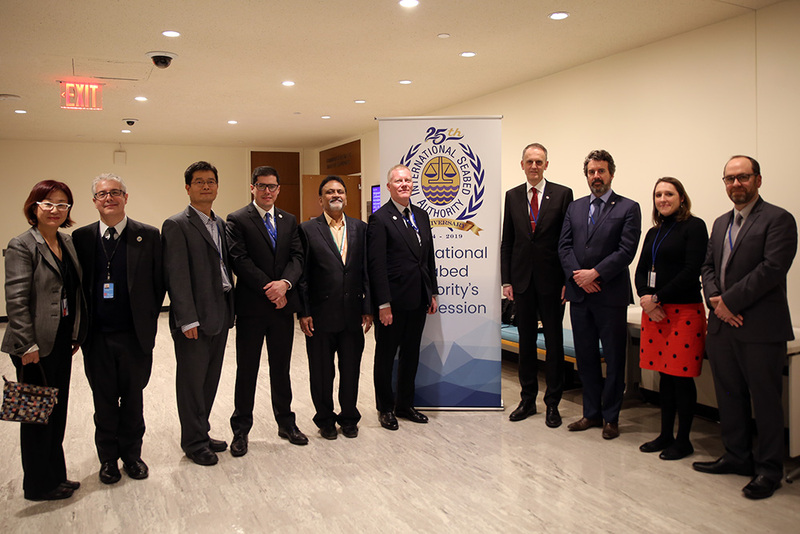 This side event focused on the 25 years of experience and scientific knowledge gained through the Authority’s work on marine scientific research in the seabed and ocean floor, and the subsoil thereof beyond the limits of national jurisdiction ("the Area"). 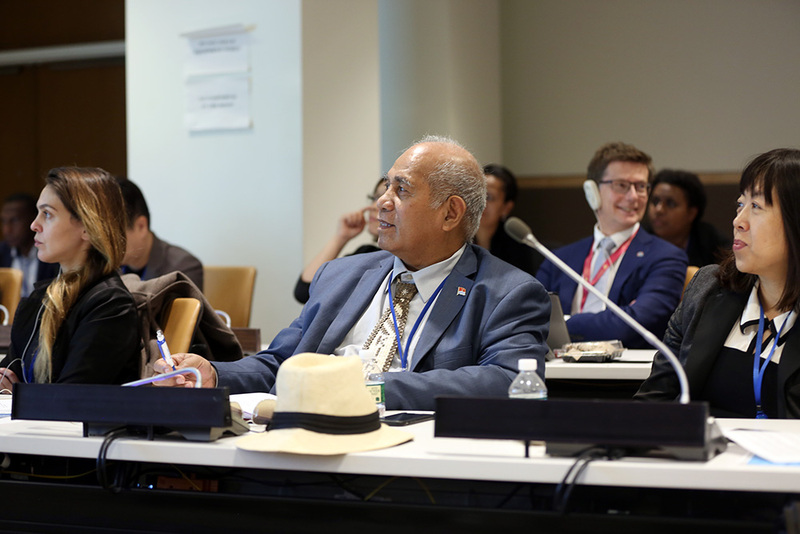 Highlighting concrete examples of research work and outlining some of the lessons learned, the event portrayed ways that the ISA may contribute to the full implementation of the UN Decade of Ocean Science for Sustainable Development (2021-2030). 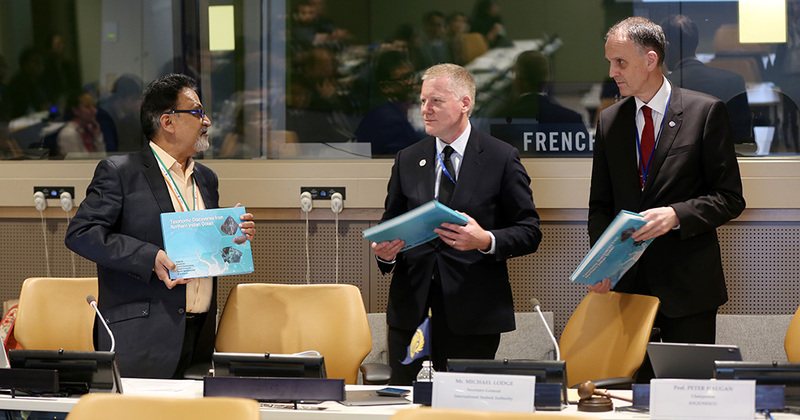 It also explored additional opportunities for cooperation and collaboration with relevant organizations, including IOC-UNESCO, to address data gaps in deep-sea science and to raise awareness on ocean literacy, thus contributing to the conservation and sustainable use of biodiversity in areas beyond national jurisdiction. 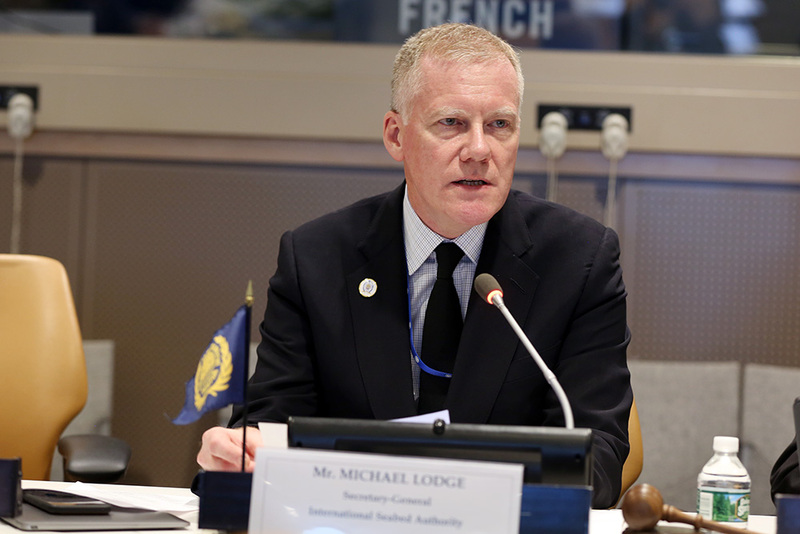 Co-Chair Michael Lodge, ISA Secretary-General, underscored the Authority’s contribution to marine scientific research and future work related to the UN Decade of Ocean Science. He stressed that scientific knowledge should be shared for the benefit of the whole of humankind, noting the ISA’s mandate in that respect. 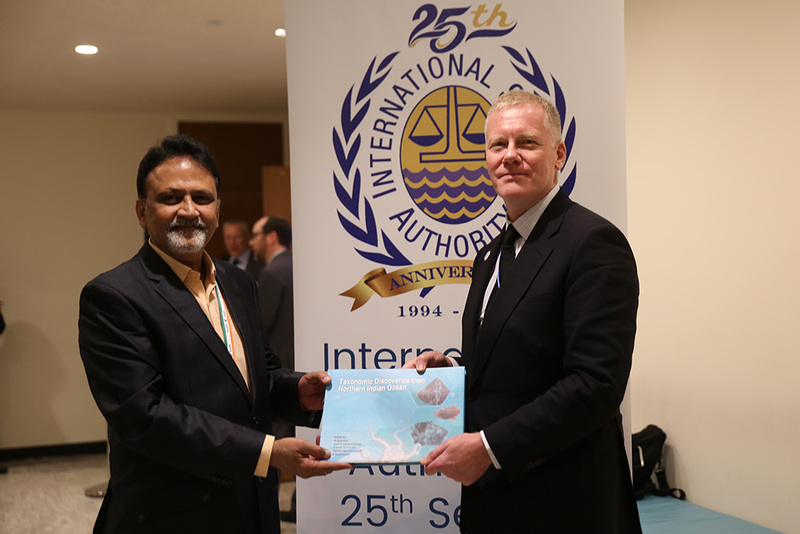 Lodge said deep-sea mining has the potential to contribute to the realization of the blue economy, and noted that, following 25 years of exploration, the Clarion Clipperton Zone (CCZ) and the Indian Basin are “among the most intensively studied areas in the seafloor in the planet.” He further highlighted collaborative work with IOC-UNESCO, identifying as areas for further work: extensive studies on ecosystem functions, modeling of plumes, and studying species’ connectivity. 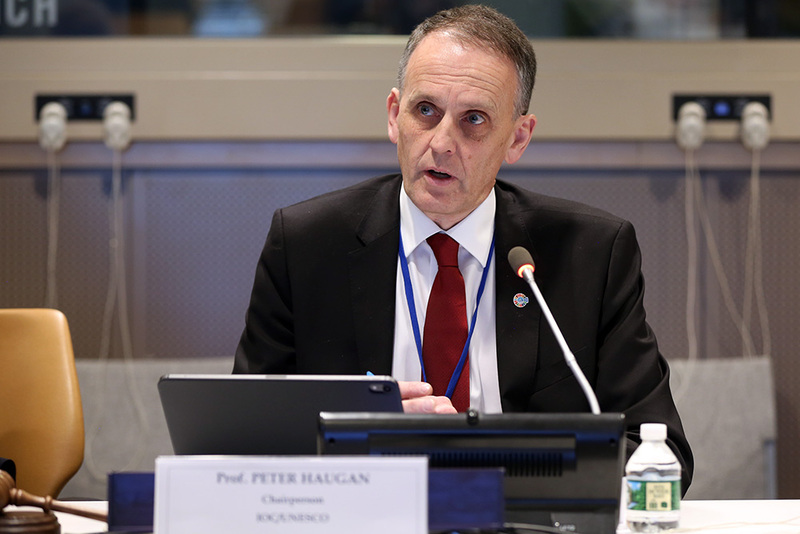 Co-Chair Peter Haugan, IOC-UNESCO, emphasized the role of science for achieving a sustainable future. He highlighted collaborations between IOC-UNESCO and other bodies, including the Authority, stressing the need to “apply our collective knowledge and put science in context to deliver specific services to society.” He further underscored the UN Decade of Ocean Science, noting its relevance for the entire Sustainable Development Agenda. Three thematic presentations focused on marine scientific research activities. 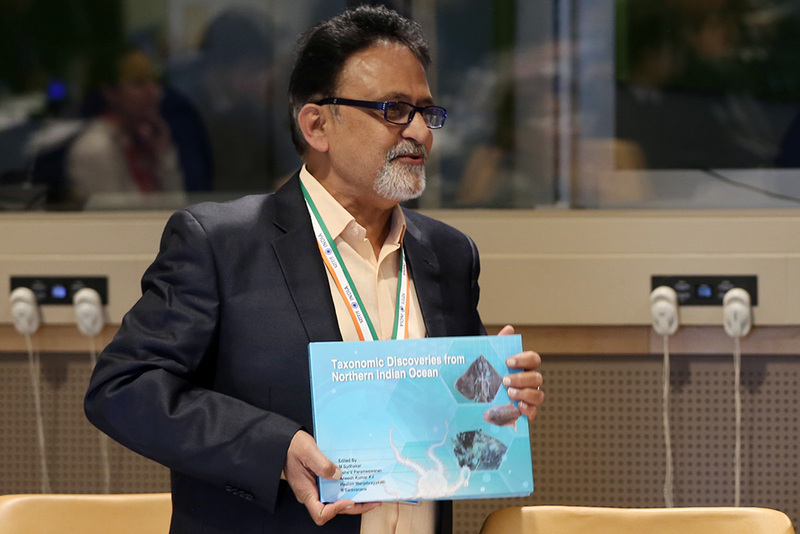 Maruthadu Sudhakar, Ministry of Earth Sciences, India, highlighted the publication of a book on taxonomic discoveries in the Northern Indian Ocean. 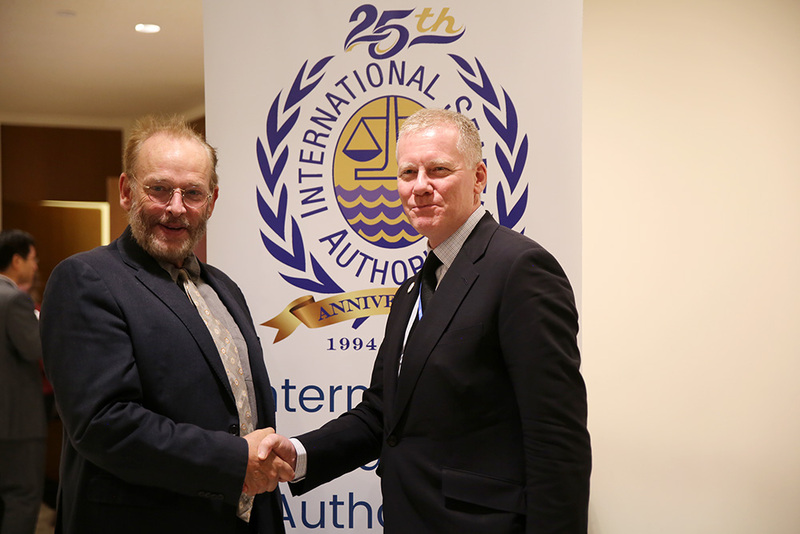 He discussed some of the ISA’s focus areas related to marine scientific research, including resource mapping and geodatabases, DNA barcoding and molecular systematics, and documentation of deep-sea biodiversity. He further presented a geological model of polymetallic nodule deposits in the CCZ and addressed the ISA environmental management strategy. 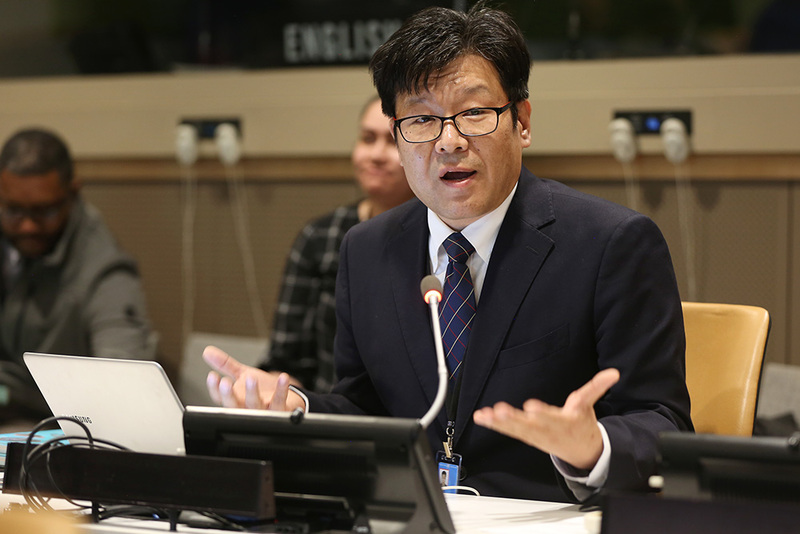 Sang-Joon Pak, Korea Institute of Ocean Science and Technology (KIOST), provided an outline of KIOST’s contribution to marine science over the last decades. 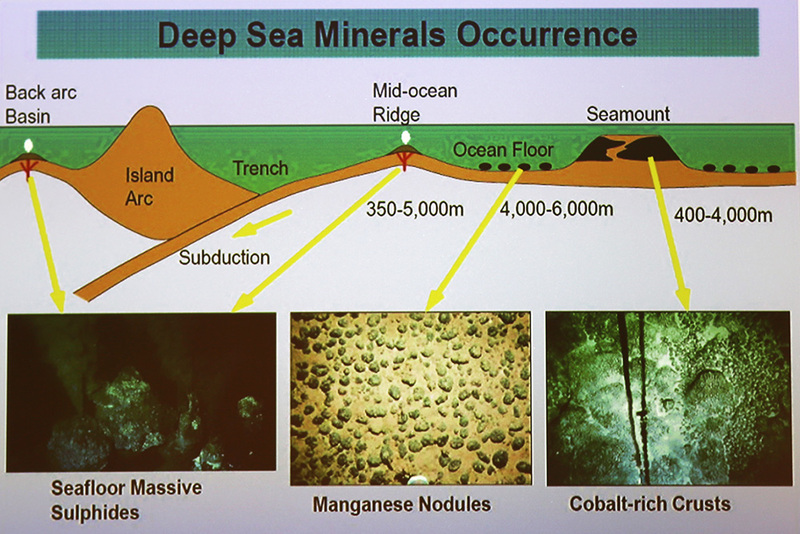 Noting that deep-sea resource exploration is the main driving force for relevant marine scientific research, he shared relevant results, addressing inter alia: studies on biodiversity and species distribution; regional and site-specific baseline studies; and environmental monitoring in preservation reference zones and impact reference zones. Providing a brief timeline of the interrelationship between humans and the ocean, Gregory Stone, Nauru Ocean Resources Inc. (NORI), emphasized the need to address the ocean as “one big system.” He said there has been an evolution since the birth of modern oceanography in the 1960s, leading to the increasing recognition of the role of the ocean for sustainable development, including for the required energy transition. 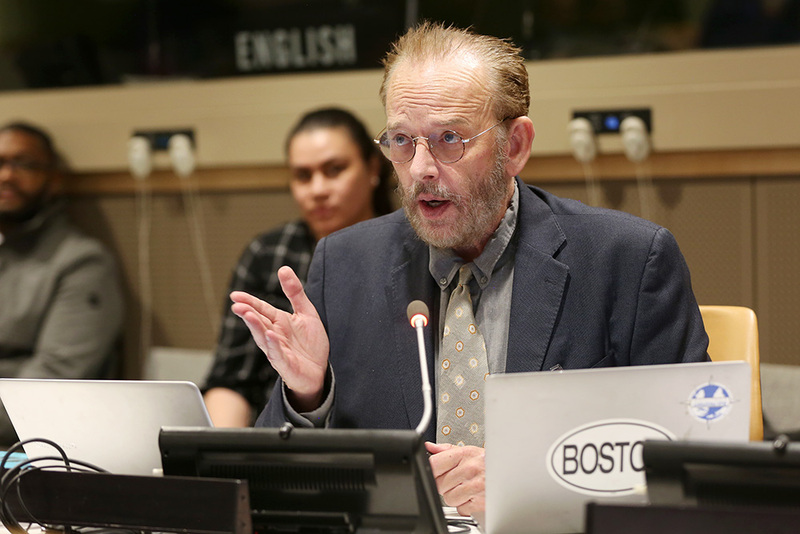 Stone presented results from NORI projects, including under its environmental programme, stressing the need for a new paradigm on the relationship between humans and natural resources. 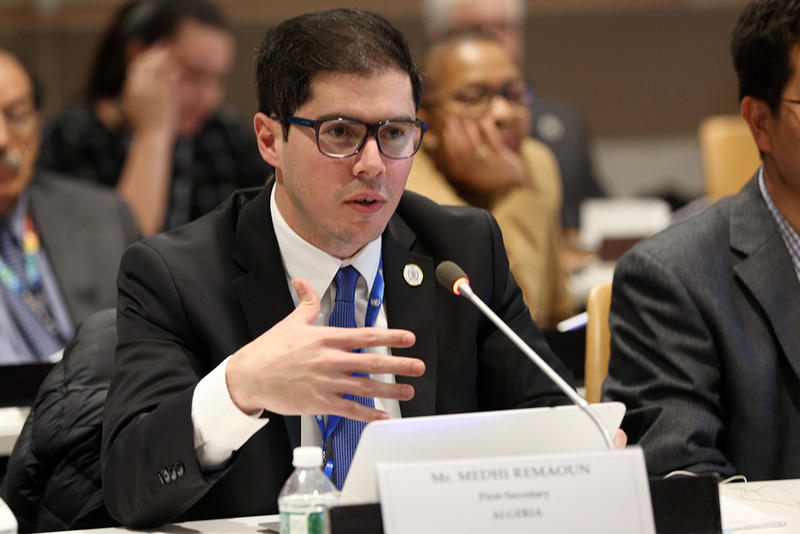 In the subsequent panel discussion, Mehdi Remaoun, Algeria, focused on: participation of observers in the Authority’s work; the Award for Excellence in Deep Sea Research presented by the ISA Secretary-General; and the Authority’s training programme. Huang Hao, China Ocean Mineral Resources Research and Development Association (COMRA), presented relevant scientific research, underscoring the differences among three areas for polymetallic nodules, polymetallic sulphides, and cobalt-rich crusts, including food resource and pattern, benthos distribution characteristics, complexion for connectivity, and regional environmental management plans. 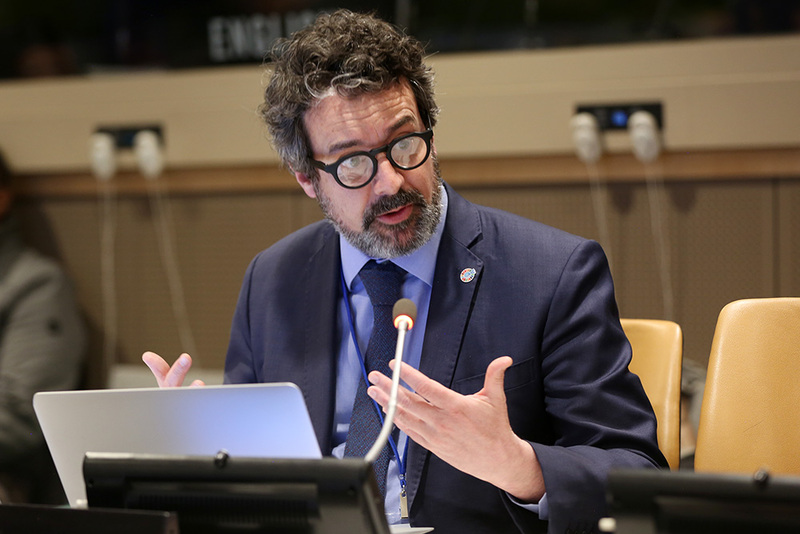 Julian Barbière, IOC-UNESCO, presented on the societal outcomes of the UN Decade of Ocean Science. He identified research and development priority areas, including: mapping the entire ocean floor; bolstering ocean observation systems; carrying out an inventory of ecosystems and their functioning; developing a data and information portal; establishing an integrated warning system; including the ocean in earth-system observations; and strengthening capacities and technology transfer. 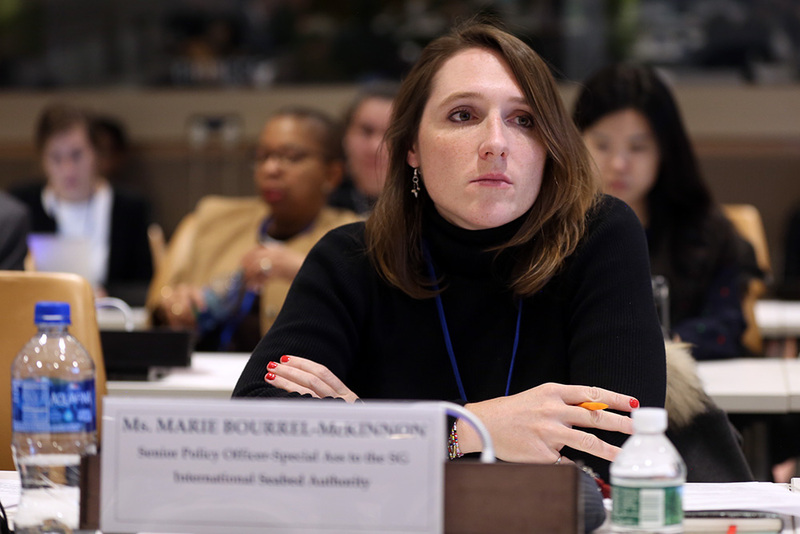 Marie Bourrel-McKinnon, ISA Secretariat, focused on the Authority’s contribution to the UN Decade of Ocean Science. She highlighted lessons learned from strategic partnerships between the Authority and relevant organizations, and emphasized how the Authority’s tailored capacity-building programmes address the needs of developing countries. 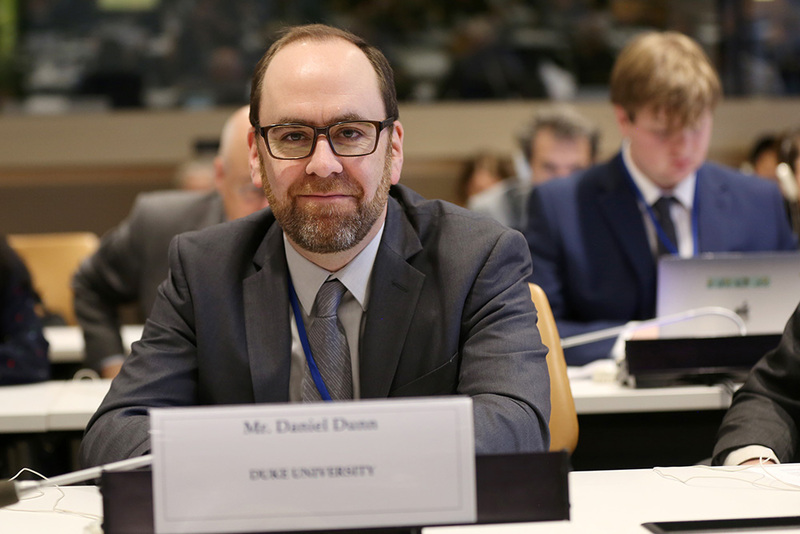 Daniel Dunn, Duke University, stressed that the basis for regional environmental management plans is ocean observing and highlighted sources of observation, including data from the contractors and systems already in place, such as the Global Ocean Observing System, the Ocean Biogeographic Information System, and the Deep Ocean Observing Strategy. 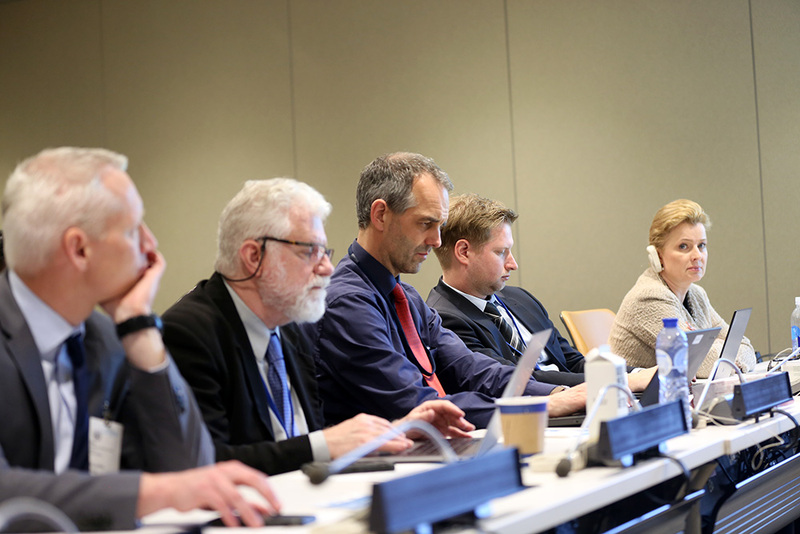 In the ensuing discussion, participants addressed inter alia: activity interactions in areas beyond national jurisdiction; commercial uses and benefit-sharing requirements; and activities on behalf of competent organizations for closer collaboration with the new international legally binding instrument on biodiversity in areas beyond national jurisdiction under negotiation. 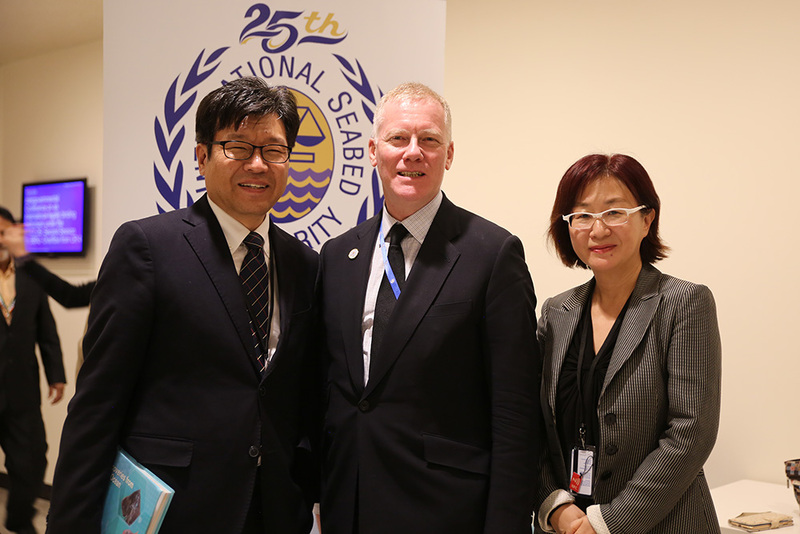 IISD Reporting Services, through its ENB+ Meeting Coverage, provided web coverage from the side event on the Twenty-five Years of ISA’s Contribution to Deep-Sea Marine Scientific Research and the UN Decade of Ocean Science for Sustainable Development (2021-2030).